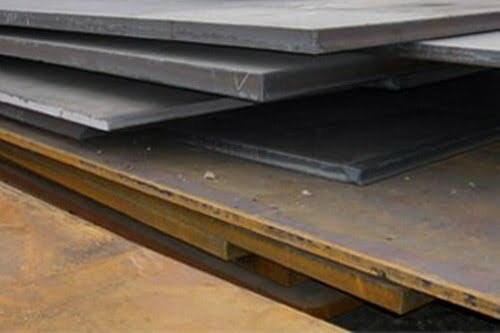 ASTM A515 Gr. 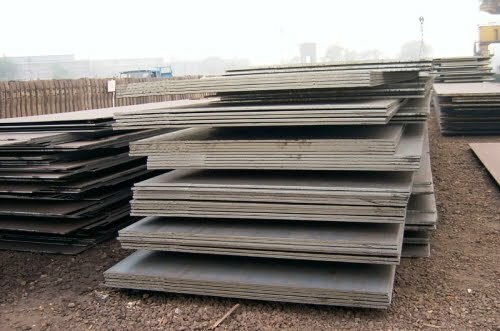 60/70 Plates. 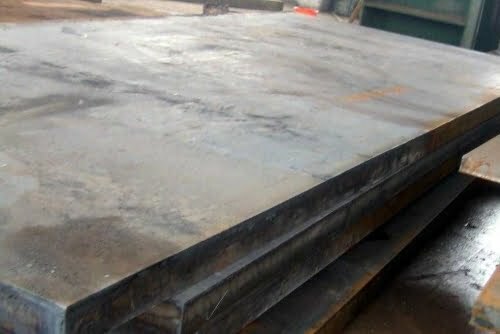 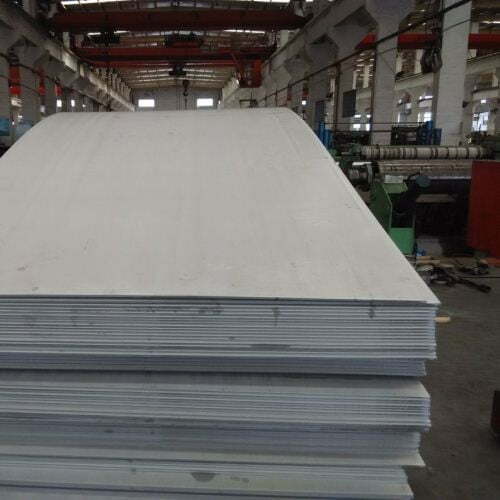 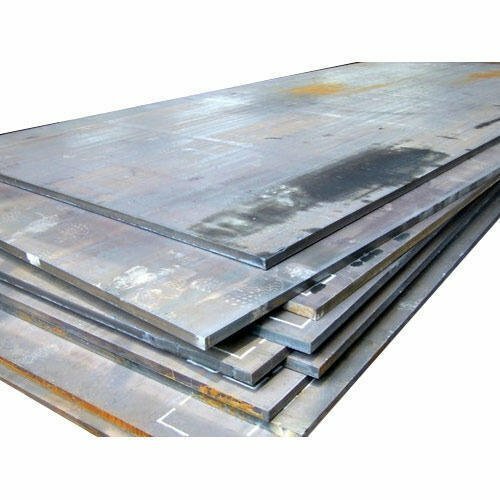 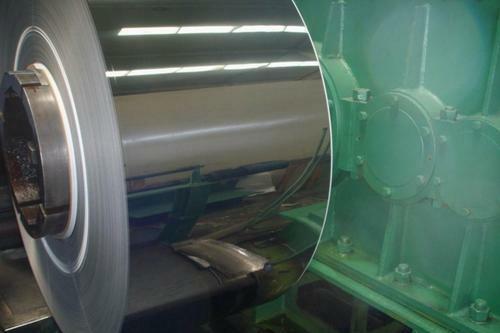 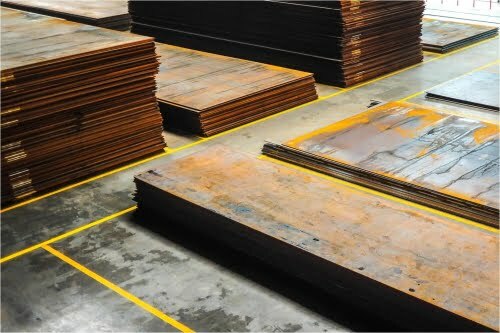 Buy Top Quality SAIL, Jindal, Essar Make Boiler Quality Plates! 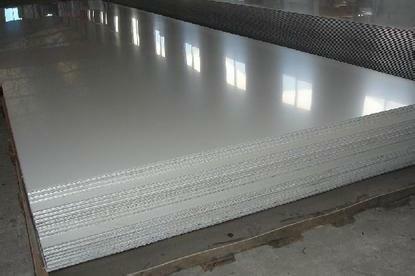 We specialize in the supply of ASTM A515 Gr. 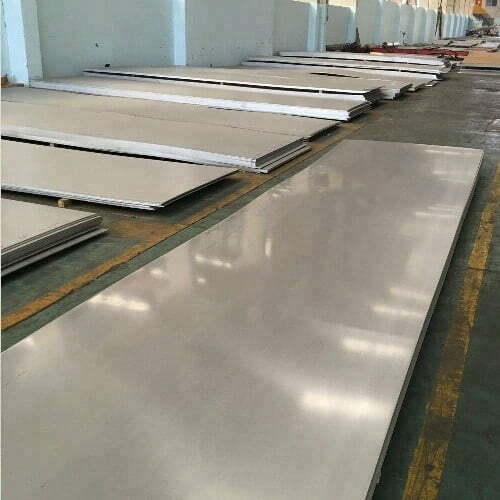 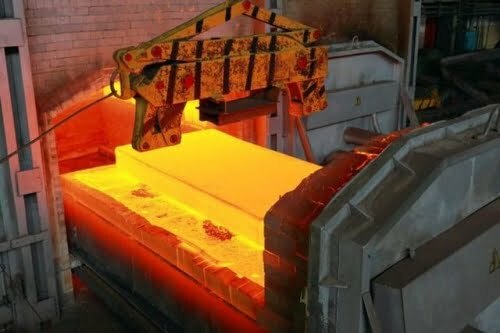 70 boiler quality plates in all major industrial areas and cities in India including Mumbai, Delhi, Chennai, Bangalore, Pune, Nagpur, Nasik and son on. 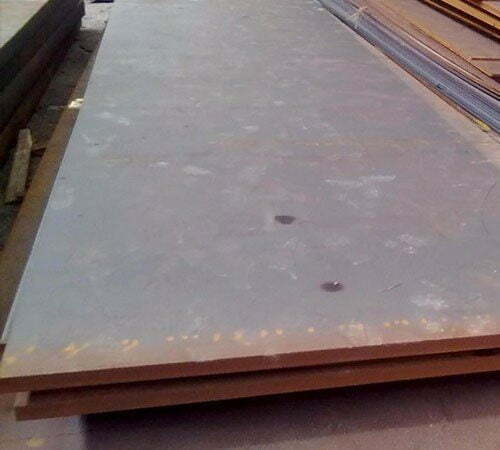 We also export A515 Gr. 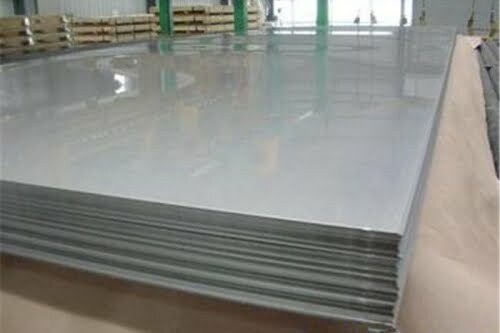 70 plates to fabricators and engineering companies in Saudi Arabia, Dubai, Qatar, Oman, Kuwait, and European & African countries.